Physical therapy is a powerful tool for helping people with many different medical conditions, injuries, and ailments that restrict their ability to move. When customized to your individual needs, physical therapy can help you restore your physical functioning back to normal, prevent further injury or pain, and improve your general health. Physical therapy is often prescribed as a first line of defense against an ailment, and it isn’t hard to understand why. This type of treatment is a conservative way to address any issues head on, preventing surgical or drug intervention in the future. 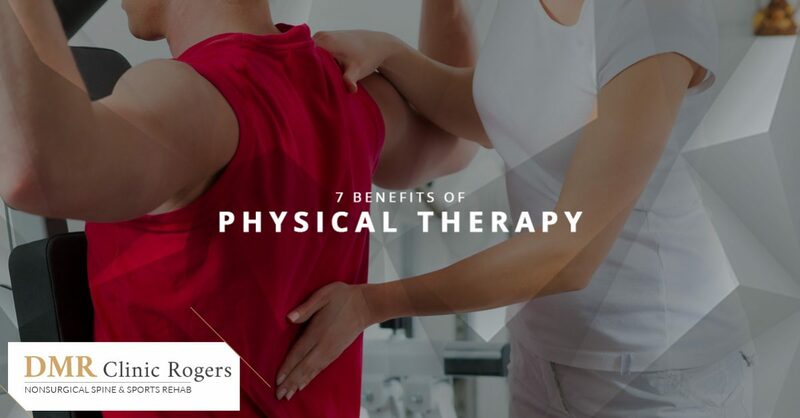 In this blog, we will go over just some of the ways you can benefit from physical therapy. 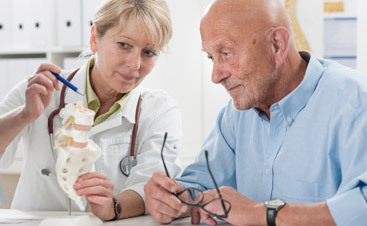 One of the most common reasons why people seek physical therapy is for pain management. Physical therapists offer a variety of tools to help relieve pain, including therapeutic exercises, manual therapy, and ultrasound or electrical stimulation. 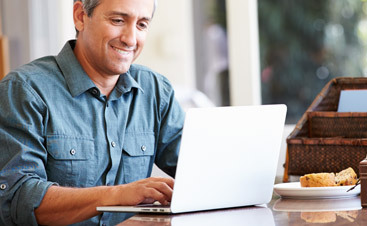 These therapies not only relieve pain, they often prevent pain in the future. You want to avoid surgery at all costs, and physical therapy may help by healing your injury. If physical therapy helps you heal faster and reduce pain, you may eliminate the need for surgery entirely. Even if you still need surgery, getting physical therapy beforehand may help the surgery be more successful, as you will be healthier and stronger. Regardless of age, if you have any condition that restricts your mobility, it can be quite frustrating and deplete your quality of life. Fortunately, physical therapy can be effective in helping to improve your ability to move, whether you have trouble standing, walking, or moving in some other way. A physical therapist may prescribe some sort of assistive device such as a cane or orthotics to help reduce pain associated with movement. Additionally, a physical therapist can customize a treatment plan for you with exercises that may help improve your mobility. Whether its from playing sports or a car accident, when you are suffering from an injury, you need a skilled physical therapist to help you recover. Physical therapists are well-versed in the types of injuries caused by athletics, auto accidents, and other common causes of injury, and are able to prescribe the appropriate intervention based on their knowledge. This means that you will be able to get back out there sooner than you would have without physical therapy. If you are at a high risk for falls, your physical therapist will prioritize improving your balance. With your physical therapist, you will mimic real-life situations that challenge your balance, as well as perform exercises designed to improve balance. Your physical therapist can also help with exercises that improve coordination, reducing the chance of injury while walking. If your balance problems are caused by an issue with your vestibular system, a physical therapist can help by performing maneuvers designed to restore vestibular functioning. You may not think about physical therapy when you think about diabetes care, but it can actually be an effective way to manage blood sugar. When coupled with an overall diabetes management plan, physical therapy can be used to control blood sugar and cope with some of the common feet and leg issues people with diabetes face. There are many ways that physical therapy can help women with their specific health issues, particularly with pregnancy and postpartum care. Physical therapy can help women of all ages with issues such as bowel and urinary incontinence, breast cancer, fibromyalgia, pelvic pain, and lymphedema. Women who are concerned about their reproductive health, whether they are pregnant or not, physical therapy may be able to help. Physical therapy can help improve daily functioning for people with heart or pulmonary problems. After a heart attack, physical therapy may be prescribed to help with recovery, allowing patients to have a better quality of life. For lung issues, physical therapy can help with breathing exercises that strengthen the lungs and clear fluid from them. Clearly, there are many ways you can benefit from physical therapy. At DMR Clinic Rogers, we use physical therapy, chiropractic care, and massage therapy to create an individualized plan for you and your specific needs. To learn more about the DMR method and schedule an appointment with a physical therapist, contact us.